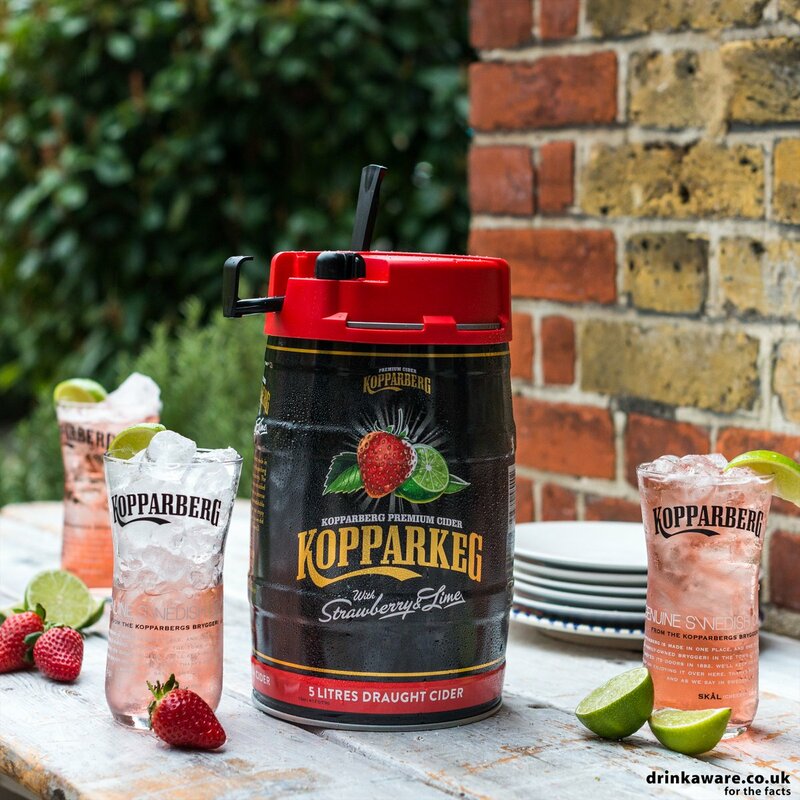 Last chance to get your hands on the Kopparkeg this summer. Available now. Previous PostPrevious Sarah (@sarahingy) • Coors Light alcohol a carcinogenic drug.